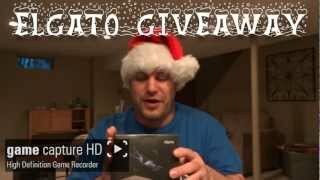 Wepeeler’s Elgato Game Capture HD GIVEAWAY! 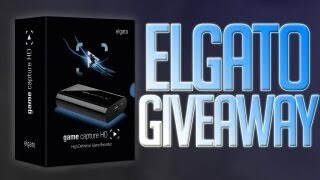 Wepeeler’s Elgato Game Capture HD Giveaway! | Merry Christmas!